Manchester United are set to beat Chelsea to the signing of Cagliari midfielder Nicolo Barella with a £50.5m deal expected to go through in the summer, according to reports in Italy via TeamTalk. 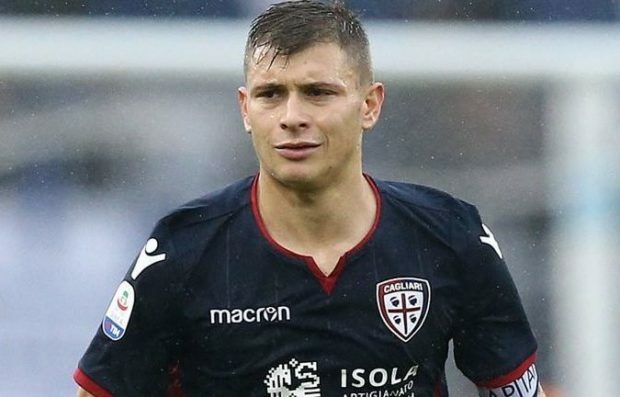 Barella came through the youth system at Cagliari and is now considered to be one of the most exciting young talents in Italian football having established himself as a first team regular under Rolando Maran this season. The 21-year-old has featured in 20 Serie A games this campaign and his excellent displays for his club have led to the youngster breaking in to the senior Italian national team squad with four caps to his name so far. Barella’s potential has also alerted clubs here in the Premier League as The Sun reported recently that Manchester United had joined Chelsea in expressing their interest in signing the midfielder. Maurizio Sarri is in the market for a replacement for Cesc Fabregas following his move to Monaco this month and the newspaper claims Gianfranco Zola has called Barella to try and lure him to West London. However, it looks like Chelsea may miss out as TeamTalk are citing a report from Tuttosport that claims Man Utd have won the race to sign Barella with the player having his heart set on a move to Old Trafford. The Italian outlet says United are close to reaching an agreement with Cagliari that would see Barella remain in Italy until the end of the season before moving to Manchester in a deal worth around £50.5m this summer. There is no link available to the Tuttosport article as it was published in their print newspaper so we’ll have to take TeamTalk’s word on the details but it looks like United are close to signing an exciting midfielder, if these reports are accurate. 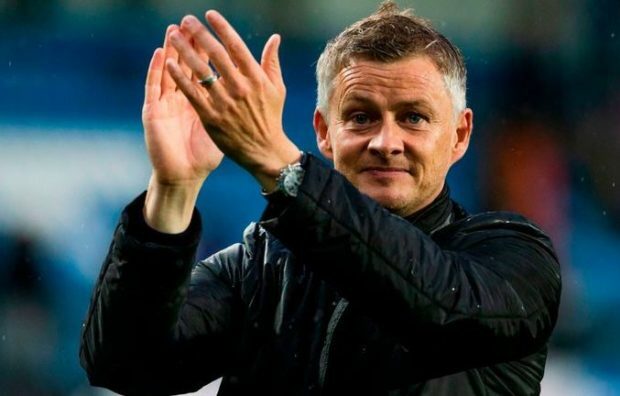 Ole Gunnar Solskjaer is making an excellent case to be the permanent United boss next season and the Norwegian coach may view Barella as a long-term successor to Nemanja Matic – who turns 31 this year.